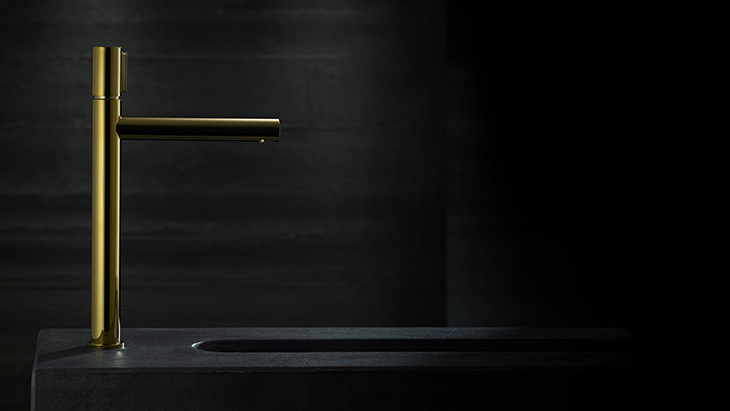 Experience the AXOR Uno bathroom collection on the new AXOR website. 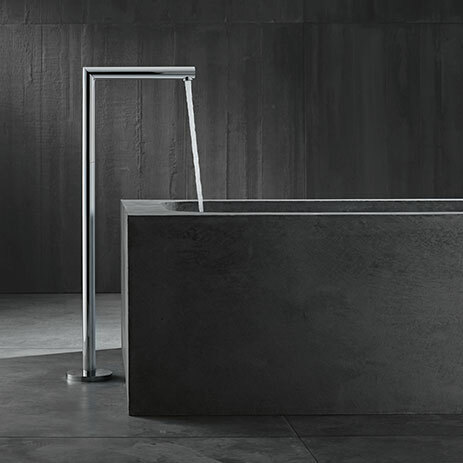 Simple in terms of shape, ultra-minimalist in design, perfect in its function: the AXOR Uno bathroom collection from Phoenix Design perfectly embodies purism. The focus is on the pipe, the most original form of water transport. 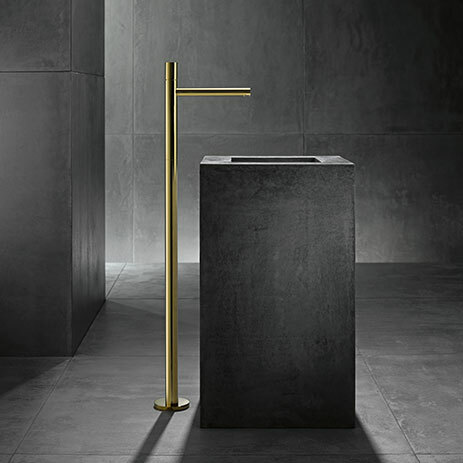 Its cylindrical shape is key to the design of AXOR Uno. The geometric elements, with their excessive proportions based on the Golden Ratio, are precisely put together. 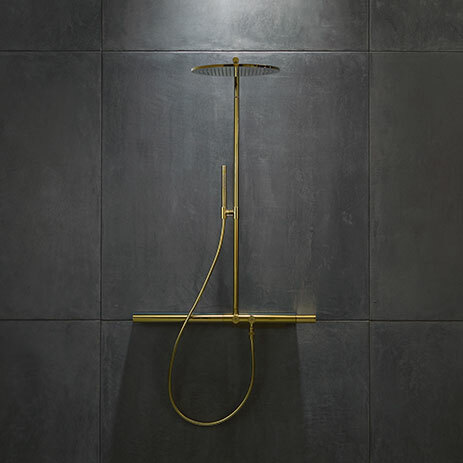 Their ascetic forms create a special effect in the bathroom – on the wash basin, bath tub and even in the shower. The mixer functions are also radically reduced to the bare essentials. 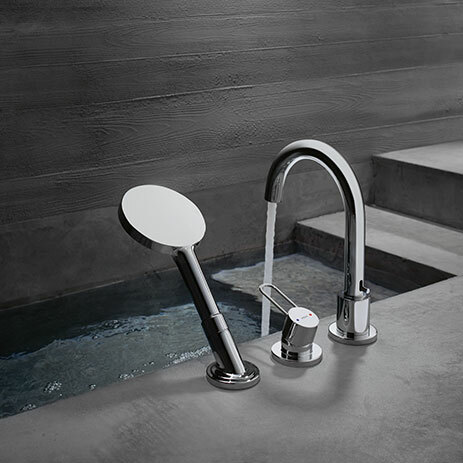 For example, the ergonomic bow-shaped handle, the zero handle or the innovative Select technology. The mixer is turned on and off at the touch of a button. Perfect in form and function. 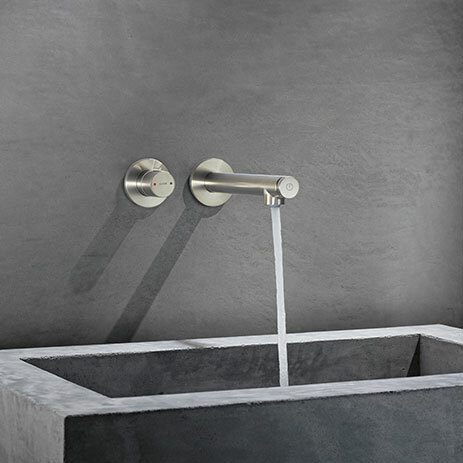 AXOR Uno mixers are available as single lever basin mixers, three-hole mixers, wall mixers and also as floor-standing variants for wash basins and bath tubs. 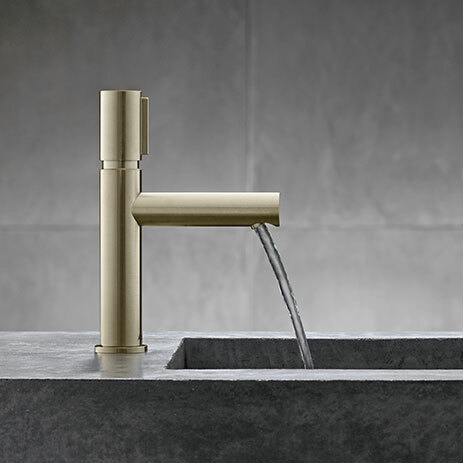 Set distinctive colour accents with one of the fifteen special finishes from AXOR FinishPlus, such as Brushed Nickel or Polished Brass. Purist forms. Consistent in their design.